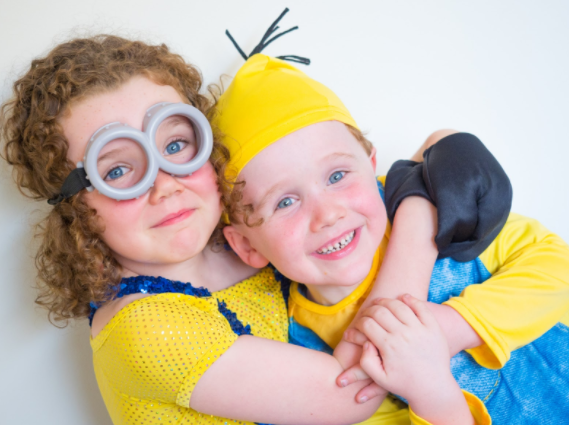 When it comes to having family fun, and escaping the everyday, you can’t go past those cute little minions and the villainous Gru! So, settle down, bake some banana cupcakes (minions love bananas) and enjoy the movie. We first became Minion-obsessed in our house when we went to the movies to see Minions. They are particularly appealing to my little guy as they are naughty and get up to no good, but are incredibly endearing at the same time. The Minions are so disappointed when Gru won’t go back to a life of crime and most of them abandon him. But that’s OK, because the over-the-top characters, hilarious adventures, Gru inventions and all the fun plot twists make this movie awesome. Gru decides to travel to Freedonia to meet his long lost brother, Dru, taking Lucy and the girls and his remaining two minions. Of course Dru is a villain and has evil plans…and meanwhile the Minions are getting up to mischief and miss Gru. 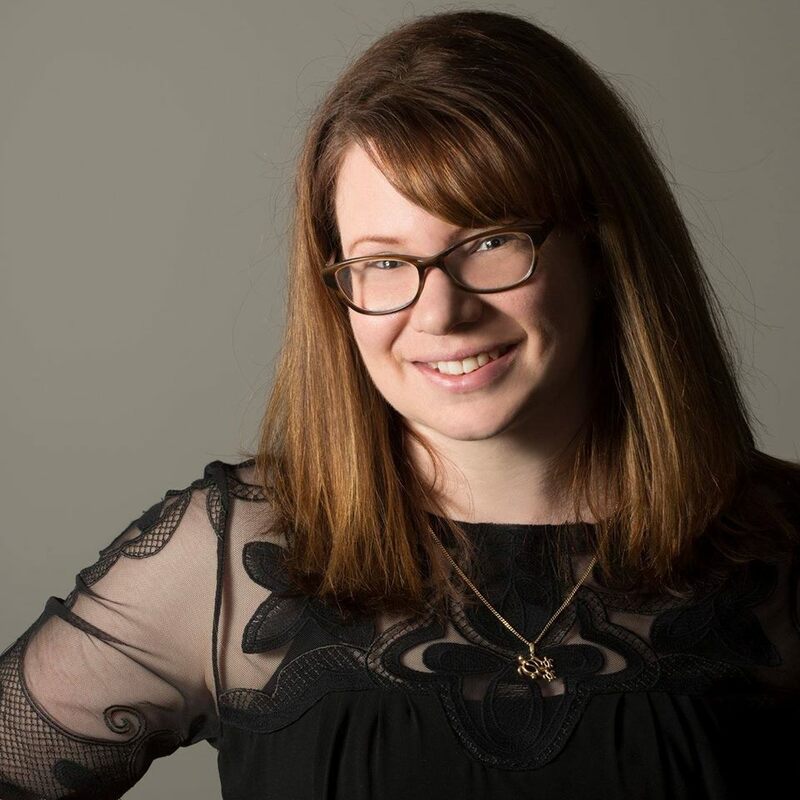 There’s giggles for everyone, even adults will find things for them in the movie, which is why these films appeal to the whole family. There’s something about Gru in a pink balloon mankini that just makes me giggle like crazy! 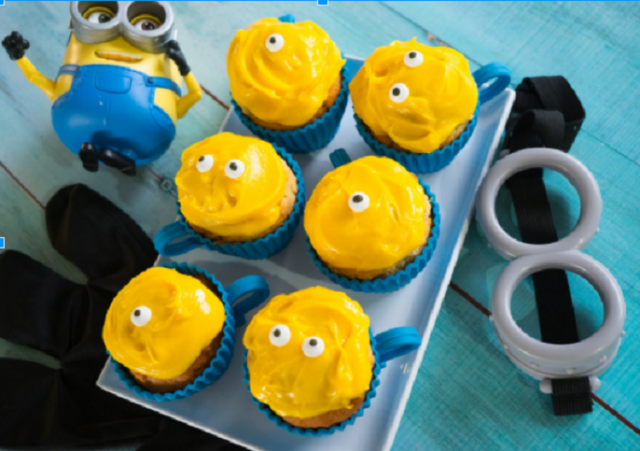 Minions love bananas, so get the help of your little minions to make some yummy Minion cupcakes to enjoy with the movie. They will love that they don’t involve a mixer and that they get to lick the spoon after the icing! Line a 12 pan cupcake tray with cupcake liners. Fill the cupcake holes to ¾ full. Cool in the tray for 10 minutes then transfer to a wire rack to cool completely. When the cupcakes are cool, combine the icing ingredients in a bowl and mix well with a spatula. Ice the cupcakes and top with candy eyes. ‘Despicable Me 3’ is out now on 4K Ultra HD™, Blu-Ray™, DVD & Digital.